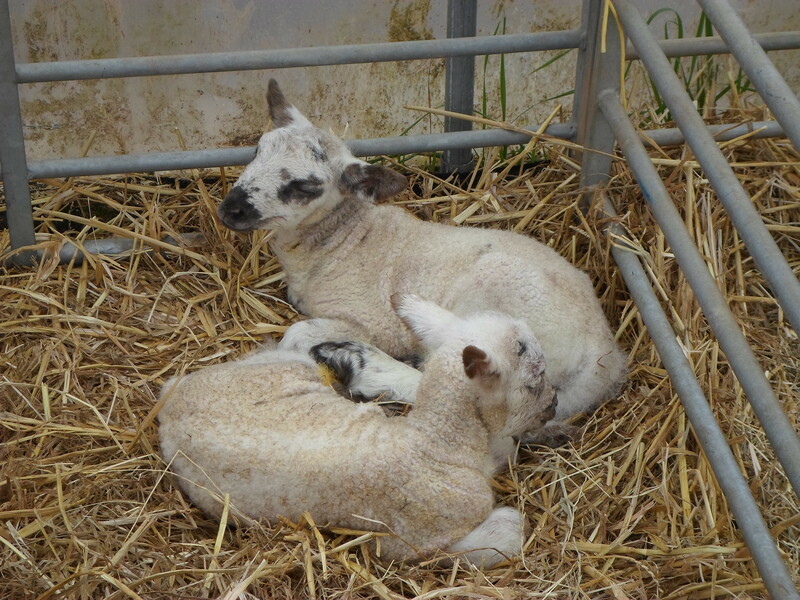 Friday 13th March: Liz, our first time mum gave birth to 2 lambs in the early hours of this morning. A ewe lamb was born before 3.20 am and a second at approximately 4.30 am but needed the assistance of Andrea, who has been popping in at all hours to check on her since the weekend. 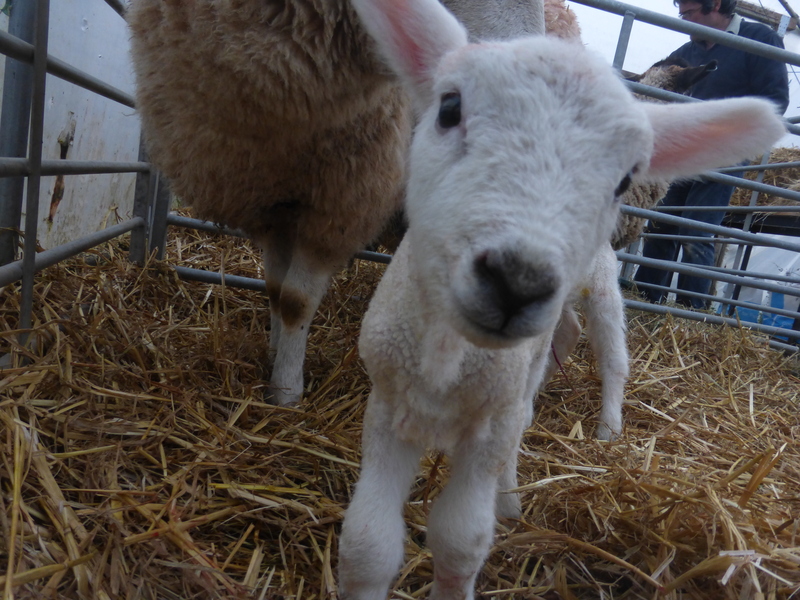 The second lamb born had an umbilical hernia and had to have veterinary treatment. She has now had two stitches and we will be keeping a close eye on her. 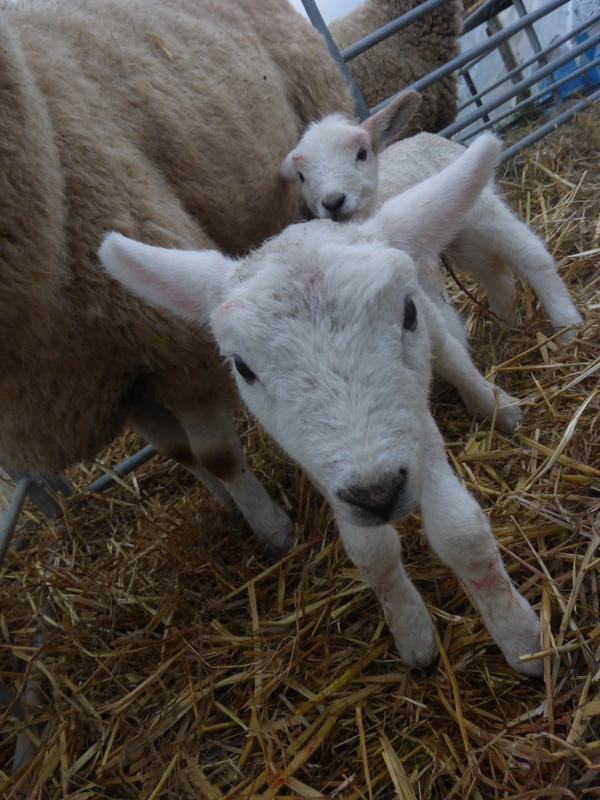 Thursday 12th March: One of our other ewes has had two lambs this morning, a ewe lamb and a ram lamb. 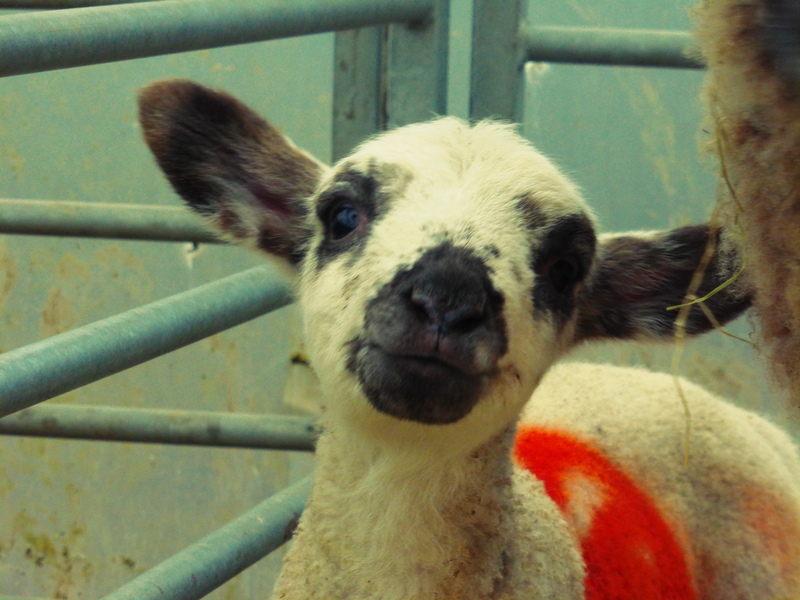 Lamb/s due to our 3rd Ewe are expected today and we understand are on the way. 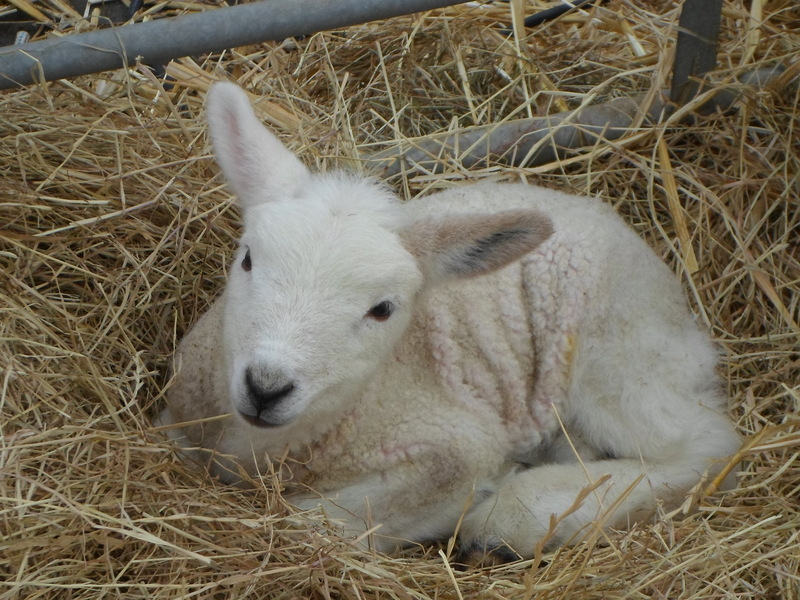 Wednesday 11th March: We cannot believe a year has gone by since we posted our last blogs regarding new lambs but at lunch time today one of our Welsh Ewes (Lleyn) gave birth to two lambs, a ewe lamb and a ram lamb. The ELBS students on site at the time were fortunate to see their birth. 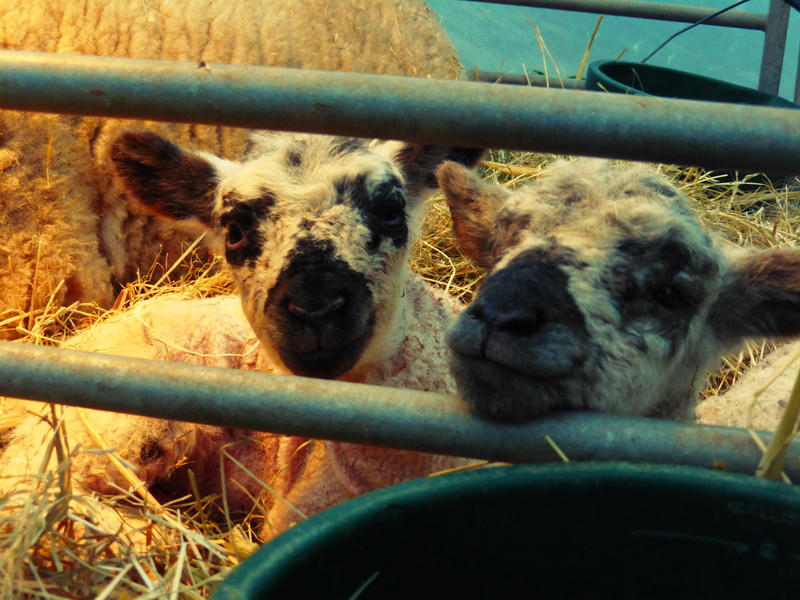 There are two more ewes due to lamb this week so there is no end to ‘sheepless nights’ just yet!